R.I.P. all of those six second clips. 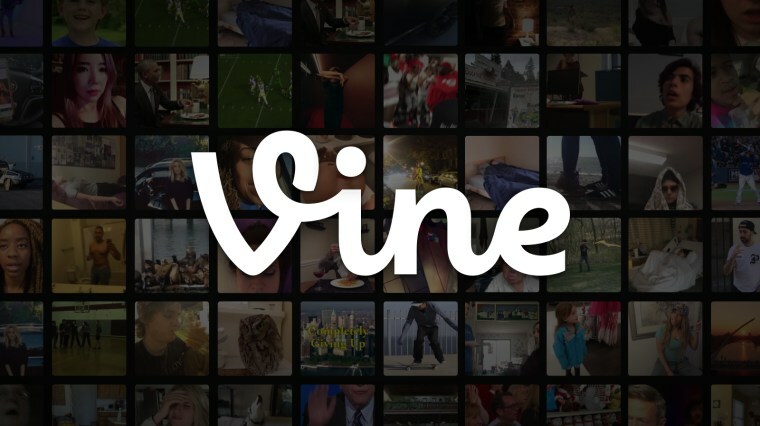 In a blog post today, Twitter announced that it would be closing down Vine this year. "Since 2013, millions of people have turned to Vine to laugh at loops and see creativity unfold. Today, we are sharing the news that in the coming months we’ll be discontinuing the mobile app," the post said. The post also said that more details will be announced soon and users will be notified about changes through the app. In the past year, Vine has seen a dramatic decrease of users , as apps like Snapchat, Instagram Stories have continued to grow. A rep for Vine was not immediately available for comment.